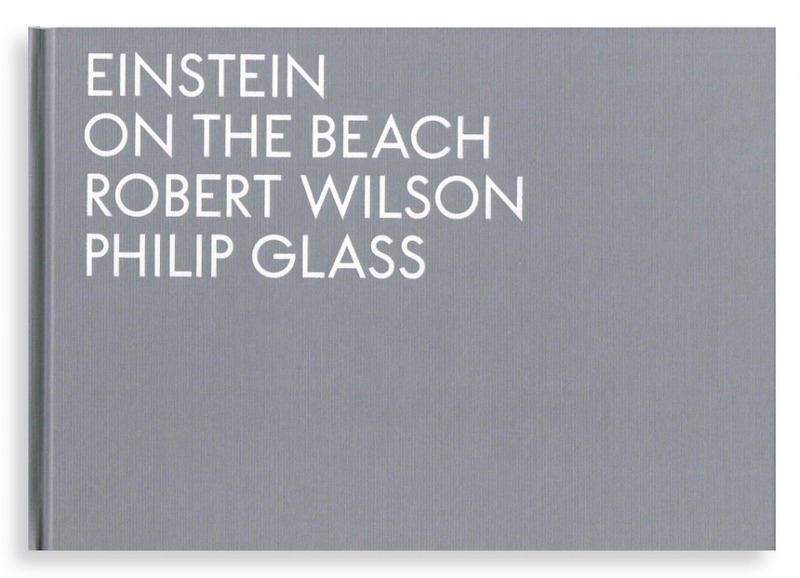 Known to be one of the most important artistic piece of the 20th century, Einstein on the Beach, an opera in four acts, launched the international careers of its authors: composer Philip Glass and director Robert Wilson. Its creation in 1976 during the Festival d’Avignon was a choc for the musical world. For decades later and twenty years after its last revevival, the opera is rebuilt for an international tour that started in Montpellier in the spring of 2012. The book, Einstein of the Beach, focuses on the creation of this revolutionary opera through Bob Wilson’s sketchbook and storyboard. Those pages show how the opera was imagined first and how it gradually took shape, as we know it today. The facsimile of an original text by Philip Glass, wrote at the time, describes the musical score and the link it has to Wilson’s stageplay. Fourteen photographs of the four performances of the opera (1976, 1984, 1992, 2012) show the completion of this fruitful collaboration between the two artists. 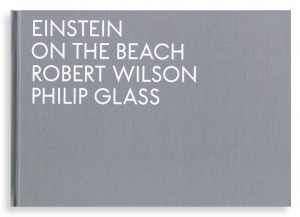 This book also bears unpublished documents, a preface by Robert Wilson himself and allows the fans of Einstein on the Beach to discover what went on behind the scenes and to have a better understanding of the impact of this opera to this day still a major influence on the musical scene. 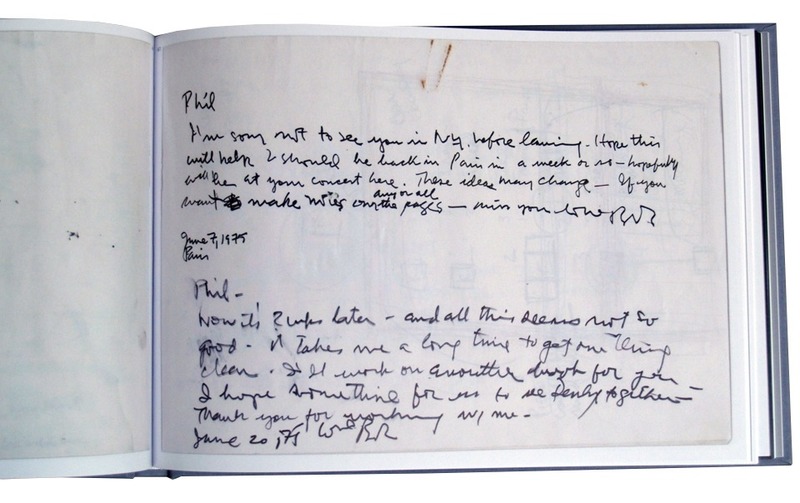 A limited edition of this book is also available with an enhanced drawing by Robert Wilson and an authenticity certificate.